The Chinese manufacturing giant Foxconn has been reported to be experimenting with wireless charging modules that might appear in iPhone 8, Nikkei Asian Review reports. According to Nikkei’s source, whether iPhone 8 receives wireless charging in reality will depending on the modules’ yield rates; poor rates may make Apple take out the feature. Before the launch of iPhone 6 Plus and iPhone 6, Apple was expected to utilize new displays made from scratch-resistant sapphire glass. However, poor yield rates from its producer, GT Advanced Technologies, forced the company to opt for “ion-strengthened” option. And before the launch of the iPhone 7, there are several leaks depicting an iPhone 7 Plus model featuring a smart connector on the backside, but this never happened. It’s not the first time such rumor has surfaced for iPhone 8. 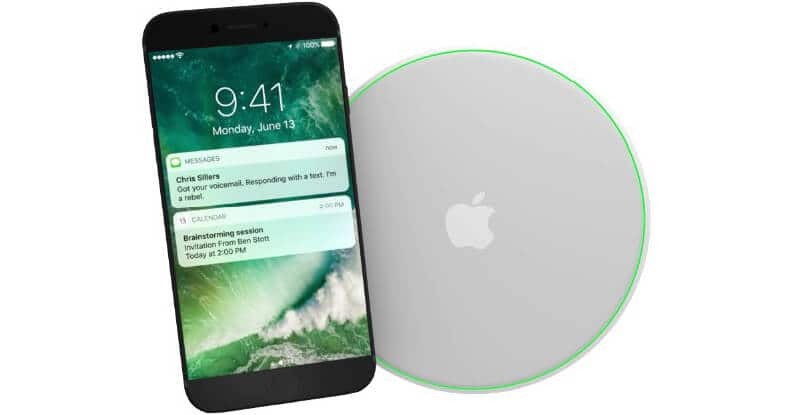 Bloomberg said back in January that Apple was going to invest in actual wireless charging tech that operates over a distance. Implying that an iPhone wouldn’t require to be put on a charging pad that is switched into an outlet. The idea could surface considering that Apple has some wireless charging patents. The Apple Watch comes with wireless charging, though the application is through MagSafe. Addition of wireless charging will also calm users who are not happy with headphone jack removal as they can wirelessly charging and use Lightning headphones simultaneously. 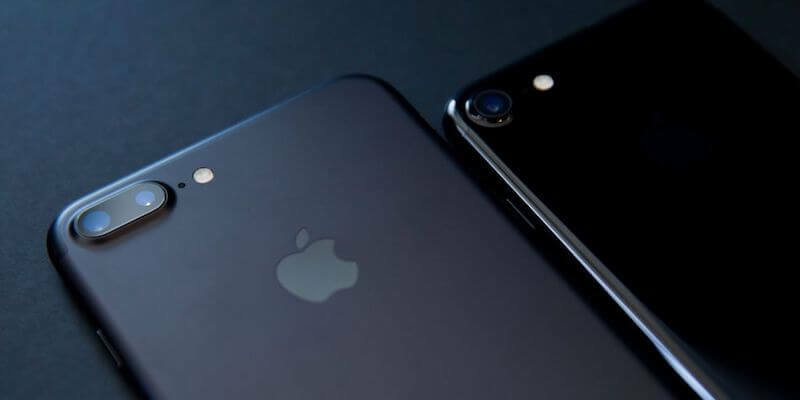 The iPhone that’s going to launch next year will happen on the iPhone’s 10 anniversary, so a major overhaul is expected. A refreshed design without bezels is expected. Apple is also expected to add an OLED screen and a touch ID sensor underneath the screen. It will come with advanced optics. It is going to be the fastest ever iPhone. Rose gold will be the color. It will have one feature that’s not available in any other iPhone.